Are You Seeking Creative Ideas? 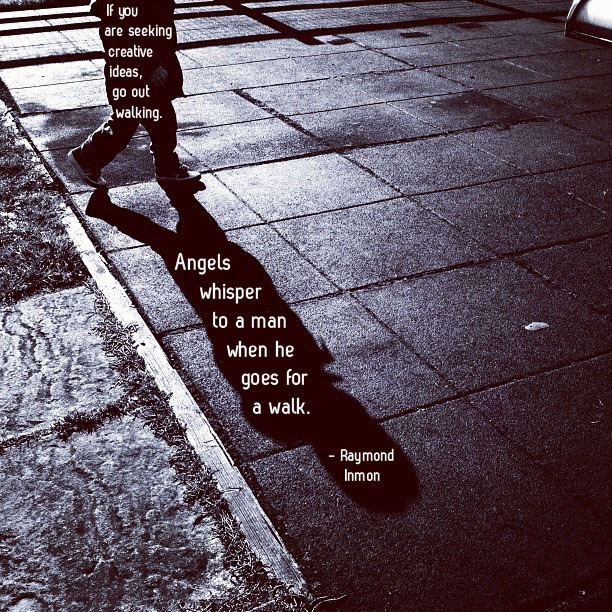 Photo snapped on a walk today with the quote text then overlaid in Photoshop. « Want Something You’ve Never Had Before?